"Kevin just sent me pictures of him and Z in his suit. He looks amazing. And I know he's thrilled. Thanks so much for all you do above and beyond for our family. Truly!" 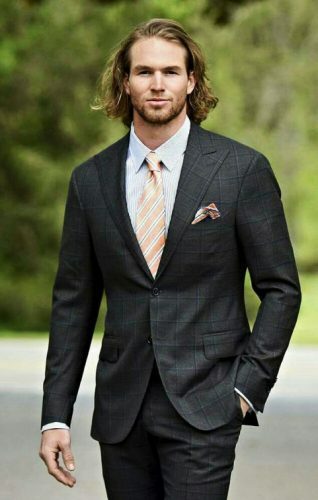 " I’ve been working with Randy for years and he has done a great job with my wardrobe. His clothing is exceptional and his staff is very accommodating and great to work with. I highly recommend Randy and his staff for everything from very formal events to everyday casual wear. " " If you want to dress and feel like a Star , Randy is your Guy. His attention to detail and relentless pursuit to make you look 5 stars is what makes him the best . You are The Man! " "Everyone is asking about my suit and where I had it made. I told them all you're the best, hands down." "Randy!! I love the jacket! The material rocks! I love it!!" "The suit was a smash!" " I only want to wear and be coordinated by Randy Willard "
" Thanks for the fresh new shirts. Randy Willard is still the best in the custom clothing game. " " Randy Willard is the Mike Krzyzewski of the clothing industry. " " Fritz is the best dressed man in St. Louis, thanks to you! Honestly. There are not enough words to describe how clothes that fit well, made for a man's frame and body can be such a complete game changer. I look at him every single morning and think how unbelievably hot he is! " 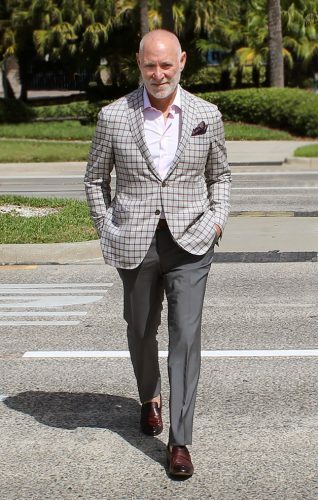 Since 2011, Randy Willard has been on the forefront of bespoke clothing and custom men’s fashion. 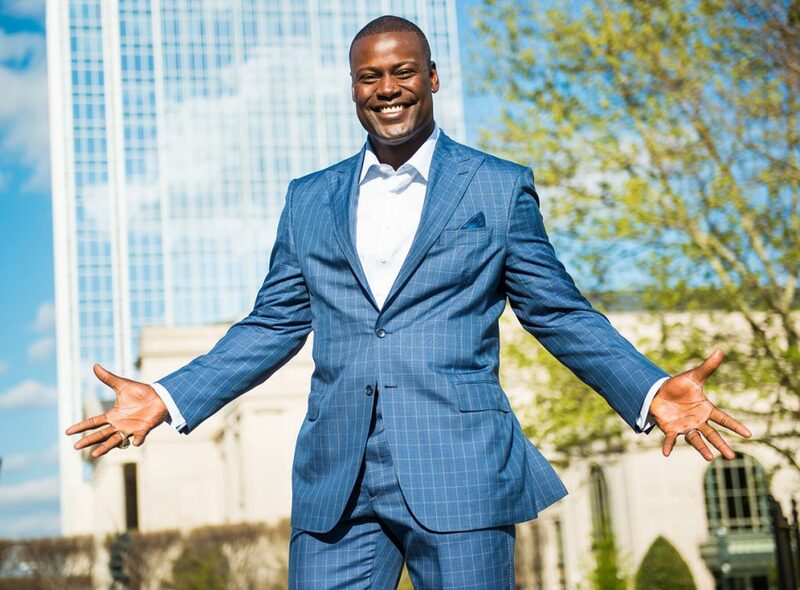 Randy works primarily with high-level executives and leading business men in several different industries including Forbes 500 lists, Athletes and Sports Entertainment, Finance and Technology. What makes Randy Willard unique and sets him apart from others is his innate ability to find one’s individual style and build a one of a kind wardrobe. Randy truly believes that The Man Makes The Suit – meaning one’s individual style and look is a secondary expression and extension of the man. To request a private appointment at our showroom, in the comfort and privacy of your home or place of business, please fill out our form, and you will be contacted shortly. Your appearance is your personality. If you like what you are wearing, your personality reflects it. It’s the way you look that can drive your success to new heights! Would you forget your smart phone when you leave the house, of course not, so don’t forget your appearance when you get out of bed to start your day! © 2019 Randy Willard Inc. All Rights Reserved.